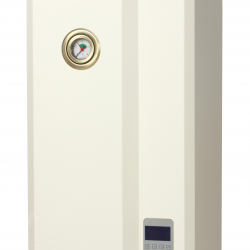 Keep your home or company warm at all times with our excellent selection of central heating and hot water systems. Whether you own just a simple home or a company of any size, you're going to need some means of making your place warm over the winter months. Culm Stores is one of the best choices you can make in that regard. 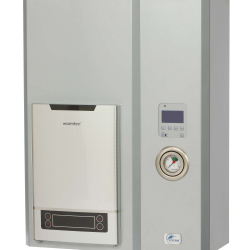 With a robust offer of gas and electric water heaters and central heating systems at very good prices, you're certain to find exactly what you need. Culm Stores offers products from the most reliable brands in the business, including boilers and heater by Elterm - a very reliable company of which Culm Stores is the sole distributor in the UK. Available in many different variants to meet the needs of a diverse market, our comprehensive selection of wares is second to none.